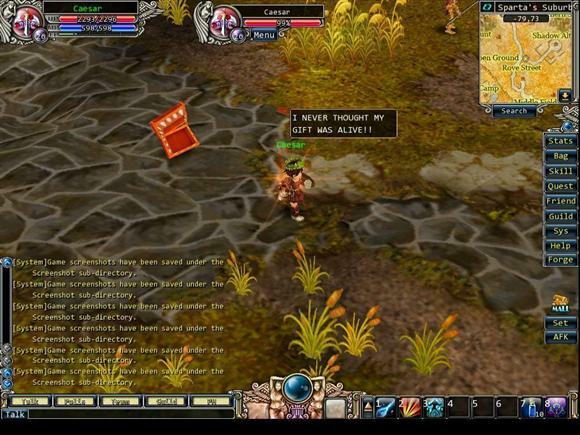 GodsWar Online is a free to play, browser based, 3D MMORPG, based on ancient Greek mythology and culture. 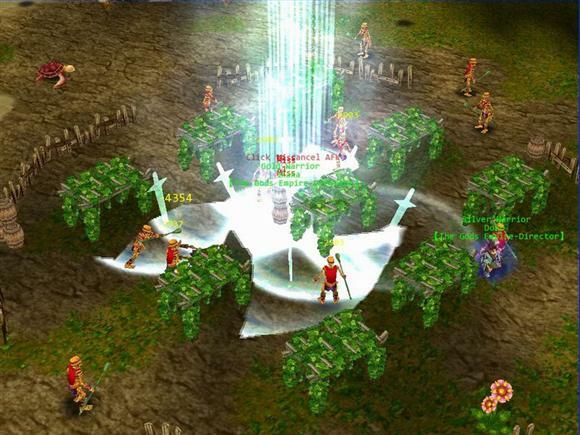 GodsWar Online offers players distinct systems and activities including enchanting quests, charming game scenery, free character growth, amazing battles and a wonderful gaming community. Distinct Equipment: The powerful equipment creation system in GodsWar Online offers players all kinds of distinct equipment. Players can even enhance their equipment with various gems. 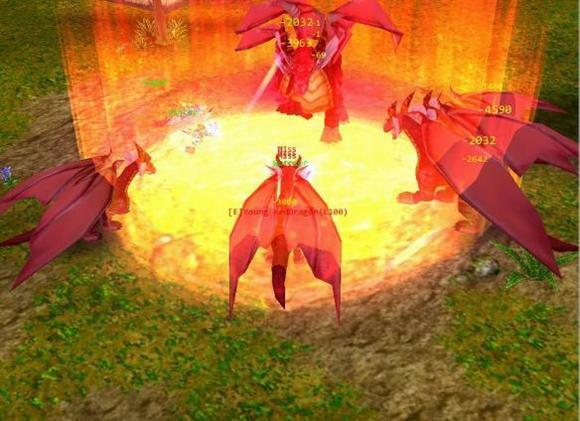 What’s more, the strong Avatar equipment changing system is available for all players to use. Quest System: Players can find out about two factions’ stories from the primary quests. What’s more, they can learn more about Greek mythology by finishing those quests.